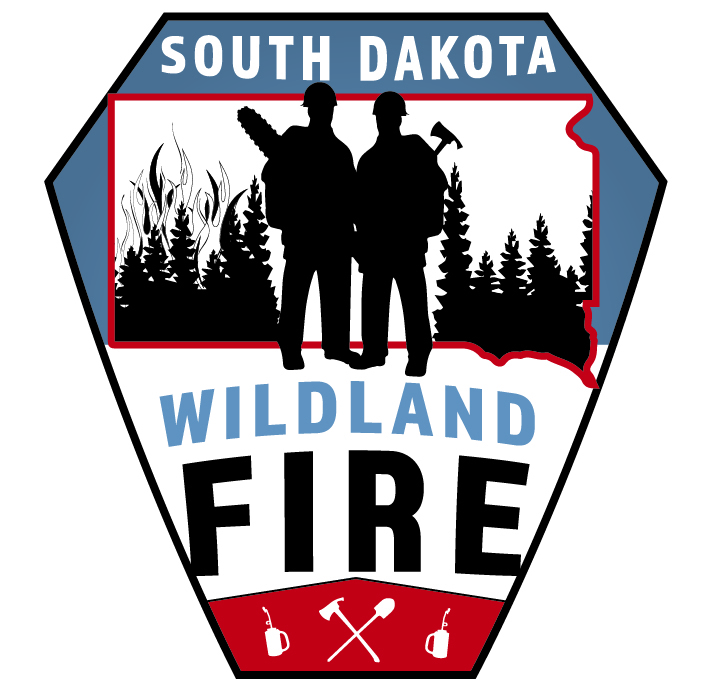 CUSTER, S.D.- The South Dakota Department of Agriculture’s Wildland Fire Division and the South Dakota Game, Fish and Parks are planning to ignite the Coolidge Creek prescribed fire on Thursday, April 6. Mop up and monitoring will continue the following days. Firefighters are planning on burning approximately 15 acres. This project is located in Custer State Park, along Coolidge Creek in the vicinity of the Grace Coolidge Campground, the Park Office and the Coolidge Store along Hwy. 16A. Objectives of the burn are to improve native grass growth and to provide safe and quality training for the firefighting staff. Weather conditions will be monitored closely to ensure prescribed fire conditions align with management objectives for the burn. Prescribed fire is used to maintain healthy native vegetation and is needed to prevent the encroachment of invasive species. Fire also reduces the hazardous buildup of debris and dead vegetation which can fuel wildfires. Smoke may be visible in the surrounding areas, and can linger for several days after ignition has been completed. Fire crews will secure, patrol and monitor fire lines as appropriate for public and firefighter safety. 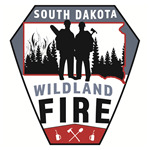 For more information on smoke management visit: http://gpfireinfo.blogspot.com/p/smoke-management.html. Agriculture is a major contributor to South Dakota’s economy, generating $25.6 billion in annual economic activity and employing over 115,000 South Dakotans. The South Dakota Department of Agriculture's mission is to promote, protect and preserve this industry for today and tomorrow. Visit SDDA online at http://sdda.sd.gov or find us on Facebook, Twitter and Instagram. SD Ag Chat podcasts can be found in the Ag News section at http://sdda.sd.gov/news. You may subscribe, free of charge, through Google Play Music, iTunes or from https://sdagchat.podbean.com/. The South Dakota Game, Fish and Parks mission is to provide sustainable outdoor recreational opportunities through responsible management of our state’s parks, fisheries and wildlife by fostering partnerships, cultivating stewardship and safely connecting people with the outdoors.